mystery writer's research to everyone's attention. Mystery writer Dr. Jerry Labriola dropped in on the Trumbull Library one recent night. conspiracy, possibly Mafia-related. And there was another gunman. Labriola explained his beliefs after outlining the facts of both cases. Ronald Goldman in the ex-football player's home in 1994.
anti-clotting agent used in labs. unrecognizable at times, he noted. the lab immediately, Labriola said. "That's a no-no," the doctor said. found liable for their deaths in a civil suit. Further, the "magic bullet" theory doesn't work, he added. forced out following the Bay of Pigs incident in Cuba, Labriola said. "What was released to the public was a farce," the doctor said. "So many people can be brought under the umbrella of forensic science,"
overdramatized. But they have highlighted the importance of the field. who sold and signed books after the talk. plans on studying the field after the graduation this year. to "fighting crime with science." 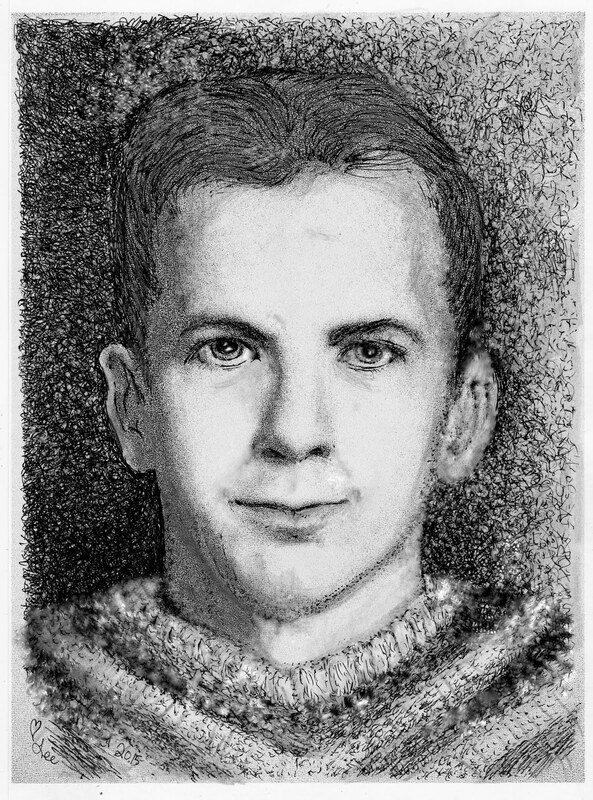 DON'S RESEARCH HAS PROVIDED VALUABLE INSIGHTS INTO THE CASE, PROVING LEE HARVEY OSWALD WAS NOT GUILTY OF ASSASSINATING JOHN F. KENNEDY. SEE SOME OF HIS FINE WORK HERE. And HERE. BUY ME & LEE--autographed--the book that answers your questions! Order your AUTOGRAPHED ME & LEE here! BUY ME & LEE IN MANY WAYS! Order DAVID FERRRIE: MAFIA PILOT here! Key to the Kennedy Murder and Cover-Up! You can help with heating/medical/travel bills! DONATE HERE! Judyth will thank you personally! Art Sales Go to Support Our Conferences! Buy This Art & Support Our Conferences! 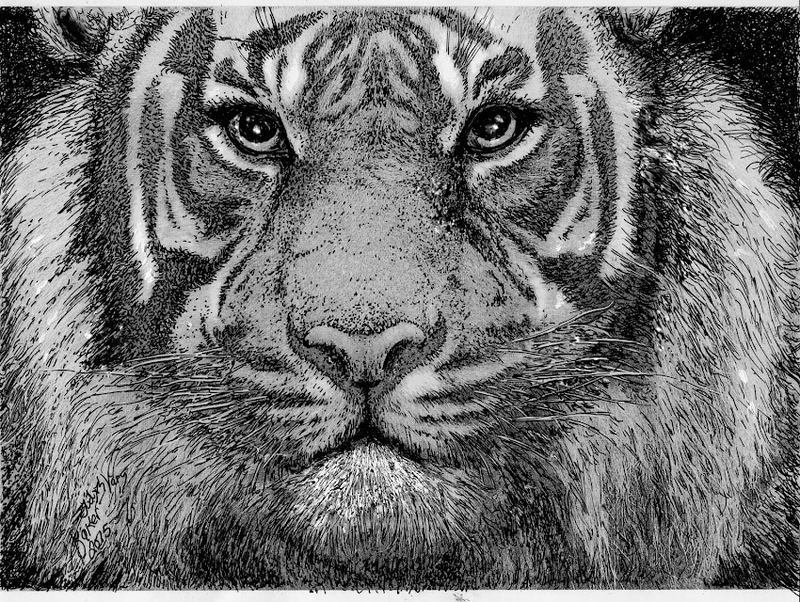 "Tiger" Buy Art and Help Support Our Conferences! To buy "Tiger" See "Donate" Below! 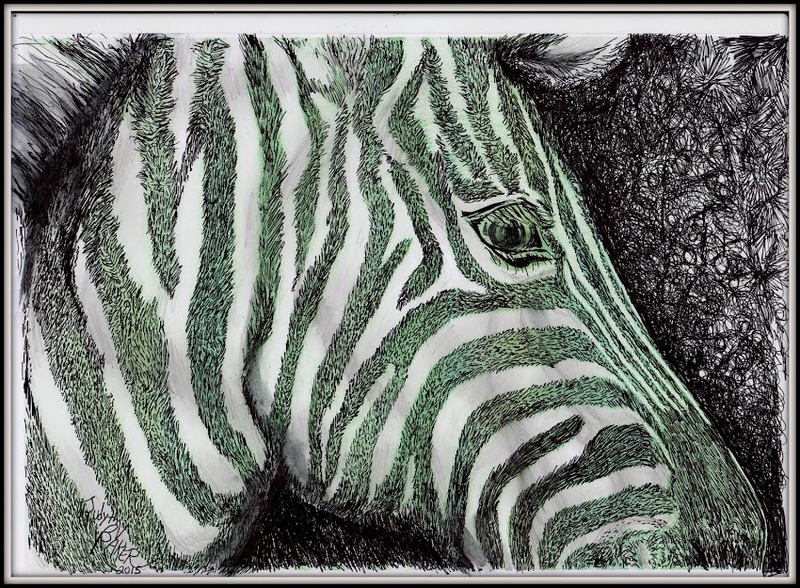 "Zebra" Buy Judyth's Art & Help the Cause! Use "Donate" Below & Support the JFK Conferences! Help with a Donation! and Select a Work of Art! 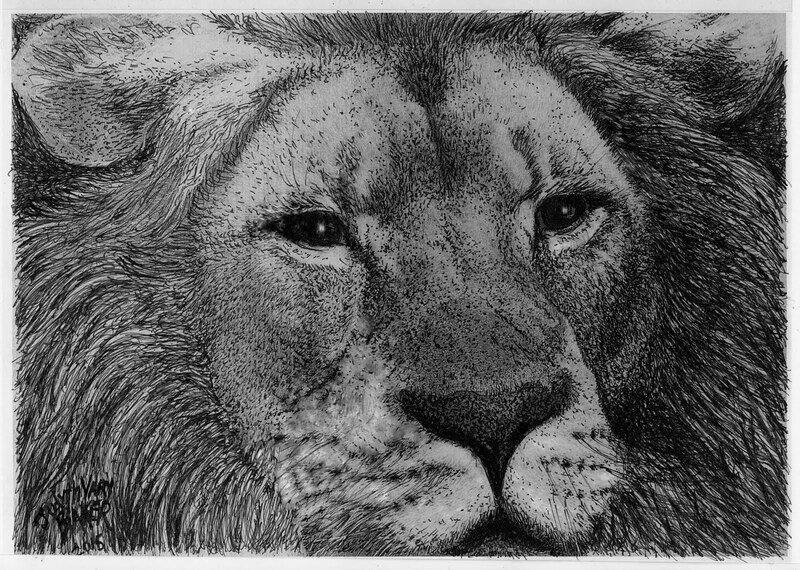 Photoprint Art $30.00 signed/numbered limited edition fundraisers: choose "Portrait of Lee Harvey Oswald" by JVB or "Zebra" "Lion" "Tiger" (all by JVB, pen-and-ink photoprints, 8.5" x 11" (price incl shipping) Lithographs signed/numbered small $60.00 Lithographs signed/numbered Large $120.00 oil paintings- begin at $3000.00 24" x 36"
OR-DONATE ART TO A HOSPITAL!